Although this method is mainly used for advertising purposes, any owner of a small business can invest in this to generate website traffic. According to Chris Matt, search engine marketing Consultant at A+ Digital Marketing, Pay-per-click techniques are excellent to supplement your digital marketing efforts since you can have targeted paid traffic to your site. 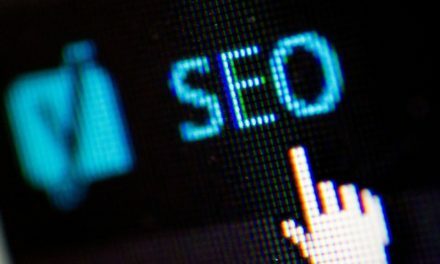 Pay-per-click techniques are great to get more traffic to your websites, and if you can leverage your website’s social media buttons, it is possible to increase your social media followers as well through pay-per-click techniques. Perhaps one of the simplest ways to improve your presence online is to get an online local citation. This citation is simply the mention of the address, business name, fax, telephone number, etc., on somebody else’s site. In the local citation, a local site, in fact, lists your business name and other information on its pages. These citations are also known as NAP listings (name, address, & phone number). Local citations enhance your SEO visibility and are more relevant in sectors which are non-competitive on the internet, like plumbing and other businesses. It helps make Google believe that you are part of the community and truly exist. User reviews help build the visibility of your business in local search results, and so does your involvement in addressing them; whether they are negative or positive. But small businesses must ensure the reviews themselves at all times originate from the outside. Motivate your clients to leave reviews and ratings of your business if they are pleased with your work. Whether it is a simple email after rendering a service, a callout on your site, or a flyer at checkout, the more genuine, positive, reviews your business gets, the better your business will show up in search (both via the search engines as well as the local review websites themselves). Be proactive regarding answering all kinds of user reviews. Your site is your most essential and precious online asset, so making sure it is optimized properly to emerge high within search results is crucial. Come up with a domain name, which reflects the type and location of your business. Include keywords in page titles that identify with your business, its location, and its services. Along with emphasizing your goods and services, make sure your site copy has as much regarding your local area as possible to further associate your business with the close by surrounding area. Not only will this additional information help improve your site copy for clients; it will likewise increase your search visibility as a local business. Getting backlinks from your local websites or competitors is also an essential SEO step to boost your rankings. Getting links from classification sites, or even mention on the local review websites can help boost your online visibility without spending a lot on costly SEO. Small businesses may easily improve their online presence by investment and make simple efforts. Continuous efforts on small business SEO can rank your website on Google and will lead to increased sales and earnings. 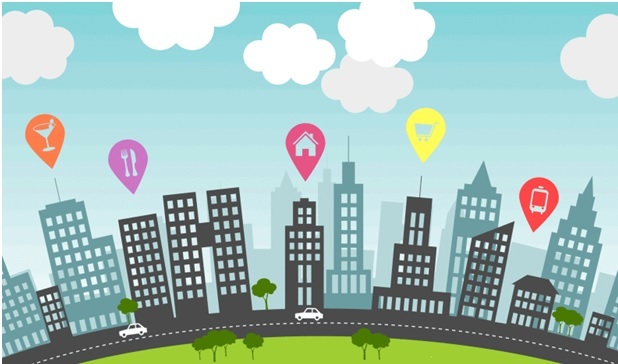 Social media pages play a vital role in the visibility of a local business in search results. The more proactive your social media approach, the higher possibility your pages will attract followers, and in turn, show up within search. Build a strong social media technique that engages prospects via Instagram, Twitter, Facebook, Pinterest, Google+ and other well-known networks frequently. The more followers and engagement you get, the higher your pages will show up in search. A few ideas for engagement are highlighting important stories to your customers, new products updates, and giveaways and promotions. Ensure you respond to those reaching out through social media with feedback or questions on their orders.